The Arkansas Youth Shooting Sports Program (AYSSP) aims to bring the joy of the outdoors and the rewards of safely learning to shoot to young Arkansans. Have you ever considered competing in the Olympics or a national shooting championship? 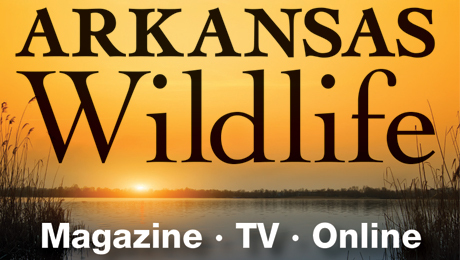 This program from the Arkansas Game and Fish Commission could be a start. The AYSSP has two divisions: junior and senior. The junior division is for grades 6-8 and the senior division is for grades 9-12. Home-schooled students compete in the division they would be in if they were in public school. Home-schooled students 15 or older must compete in the senior division. Trap shooting is the sanctioned sport of the AYSSP. The season begins February 1 and ends July 31. All teams must be on the field and ready to compete 45 minutes prior to their scheduled time to compete. No ammunition is allowed on the AGFF shooting sports complex range grounds. Anyone caught having any ammunition on their person or vehicle will be grounds for disqualification of the team. AYSSP will provide all competitors their needed ammunition once they take the competition line. A team must have at least five members. Teams shoot in squads of five members. A team may field as many squads as it can fill. Participants must take part in at least five team practices. Practices must be held on different days. Regional and state competitions do not count as practice. Each participant must shoot at least 25 targets at each practice. Each team must register with the AYSSP state coordinator. A shoot is a competition between at least two teams. A regional meet is a competition among shooting squads from a geographic area that are trying to qualify for the state championship. Only registered AYSSP participants are allowed to compete and practice. All teams must be registered by March 1. Only coaches may register teams. Click on the link below to register. Click here to register online. First time users will enter their AGFC Coach ID Number and Last Name. Returning users will enter their Username and Password. Coaches must be 21 to apply and must be certified by AGFC to participate in the program. Contact the AYSSP program coordinator to learn more. Forms are available for the Practice Log, Shotgun Checkout, Trap Machine Checkout, Trap Machine Grant Application and Tournament Score Sheet. The Coach Application/Background Check Form must be completed, notarized and mailed to the AYSSP Coordinator when applying for an AYSSP coach position. 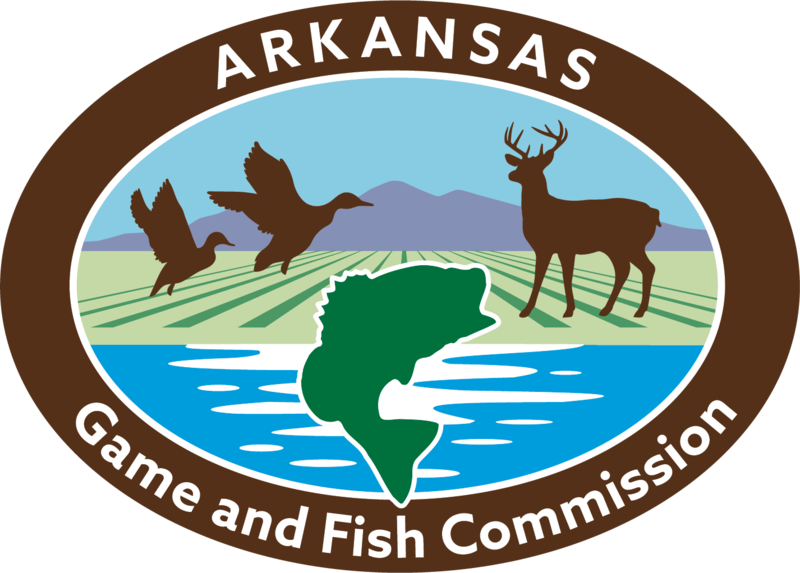 An Arkansas State Police background check will be run on every applicant who is not an active Hunter Education Instructor on file with the AGFC. Go to calendar tab above for AYSSP new coach certification training schedule dates. Coaches Update Form | Return this form by October 1 to maintain your active status.